The IFA festivities have yet to officially get underway in Berlin, but that’s not stopping anyone for joining in the announcement fest that usually takes place before such major events. 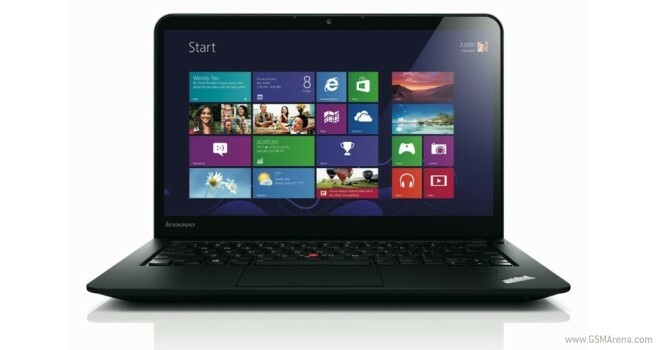 Lenovo has today introduced its latest line of ThinkPads, 5 in total, including the company’s first 15″ Ultrabook targeted at business users. The new line of laptops has several members with the integration of Haswell processors, and some feature cosmetic and feature upgrades, while other more recently-refreshed models only have upgraded hardware. The T440 and T440s offer 14-inch displays, with buttonless trackpads, and latchless lids with 180-degree opening mechanism. The devices are available in configurations of up to 12GB of RAM and either 1TB HDD or 512GB SDD. The primary difference between the two is the display resolution, where the T440 is capped at 1600 x 900 pixels, while the T444s is available at 1080p. The X240 comes with mostly the same available configurations as the aforementioned models, except with a display of 12.5″ in size. Finally, the S440 and S540 offer many of the new features, with the 15-inch S540 going all the way up to 1080p resolution. The ThinkPad T440, T440s, and X240 will all be seeing an October release for $899, $1149, and $1099, respectively. The S440 can be had this month from €699, while the S540 will be available next month from €649.